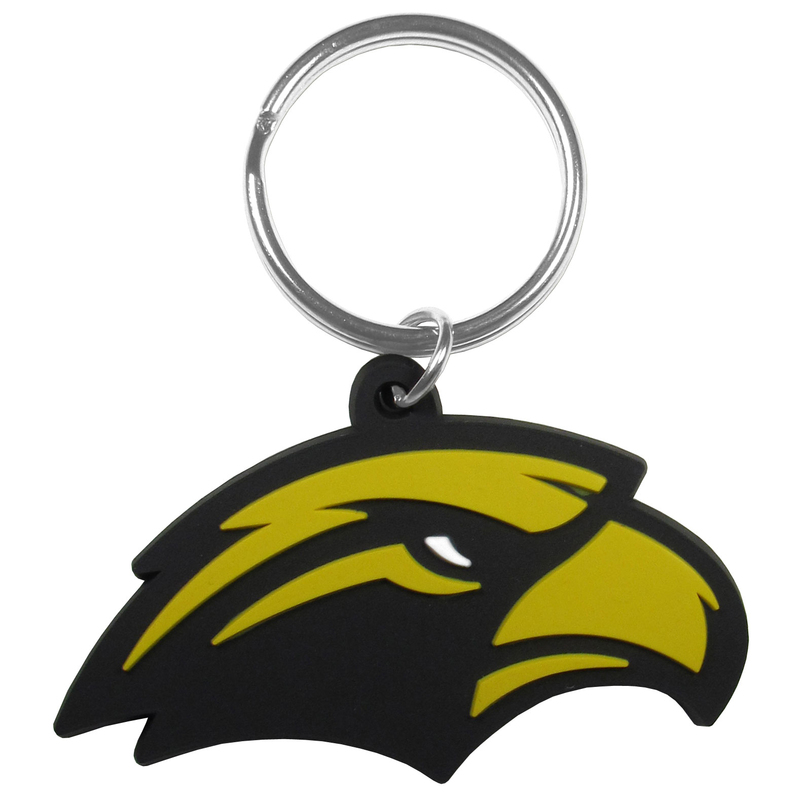 Our fun, flexible Southern Miss Golden Eagles key chains are made of a rubbery material that is layered to create a bright, textured logo. Our 18 ounce game day cups are what every tailgating or backyard events needs! 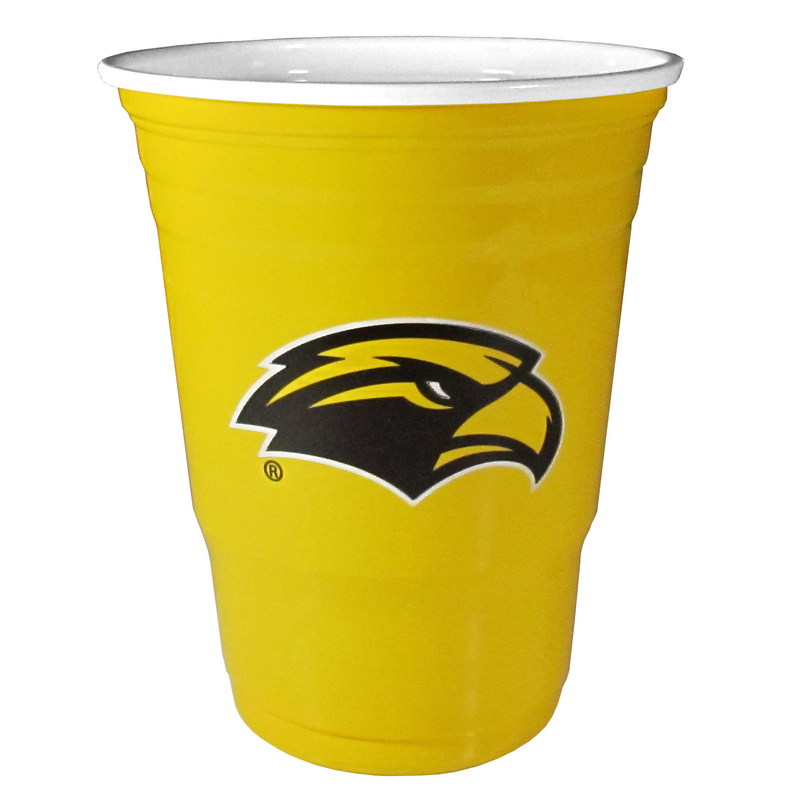 The cups feature a big Southern Miss Golden Eagleslogo so you can show off your team pride. The popular 18 ounce size is perfect for drinks or ping pong balls! Sold in sleeves of 18 cups.